Are you running a warehouse that contains food and beverages? If so, you want to make sure you avoid contamination breakouts in your facility. Contamination could make your efforts useless when bacteria penetrate your goods and make them unsafe for human consumption. This condition will impact your bottom line and cause hazards. Contamination is less like to occur in plastic pallets because of the materials’ nature. Plastic pallets are non-porous and not made of organic materials which makes it impossible for bacteria to survive. Moreover, even if they become contaminated, they can be sanitized easily and effectively, thus, killing any contaminants which can find their way into the surface of the plastic pallet. Because of these this type of containers are ideal for storing fresh produce since they can be cleaned easily between loads. There are a lot of things to can do to keep your equipment clean and secure. For instance, encourage your workers to wash their hands regularly to make it difficult for cross-contamination to take place, minimizing the risk of contamination. Also, think about installing epoxy-coated walls and flooring materials designed for keeping bacteria at bay and enhancing safety. 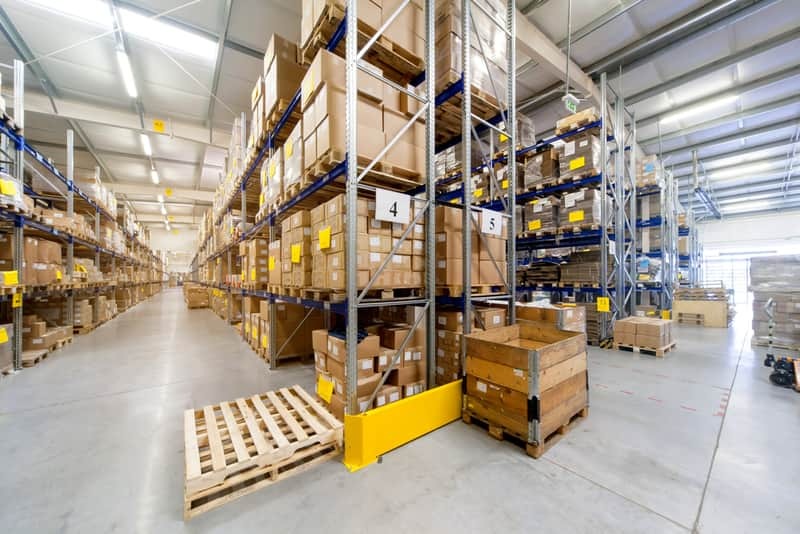 Does your warehouse have both inside and outside areas? Then, think about splitting your equipment like pallet jacks and forklifts into inside and outside equipment. In general, equipment that goes outside can easily become contaminated with bacteria. Try to use a kind of barrier to separate these pieces of equipment to prevent too much contamination. It is important to develop routines for some machine contamination tests. In case you are working with newer pieces of equipment you have less experience with, test it for contamination before and after each process it’s used for. This will make sure the equipment is not prone to foster bacteria. In case the equipment passes every routine test, consider doing random spot checks. Checking your equipment periodically will ensure it is always free of germs. Dry Transformers – Why These Are Chosen Over Oil Transformers?